Delray Sands Resort is located at 2809 S Ocean Blvd, Highland Beach, Florida. Delray Sands Resort is nestled between the cities of Boca Raton and Delray Beach. 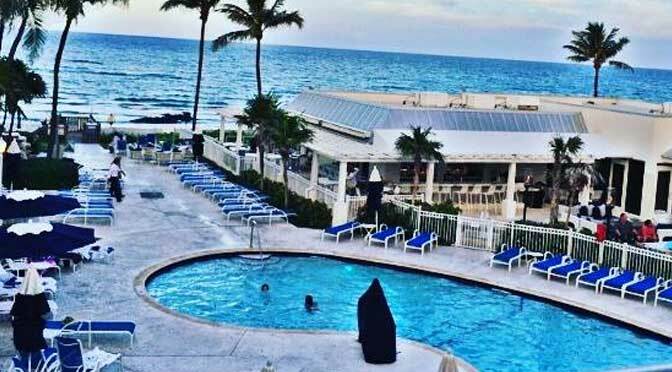 Delray Sands Resort offers the tenderness of a boutique hotel and resort-style services in the flawless oceanfront scenery. Delray Sands Resort has 115 guest rooms and suites. Resort also offers mini-refrigerators, high speed Wi-Fi, and custom comforter etc. There is a parking lot outside the resort. 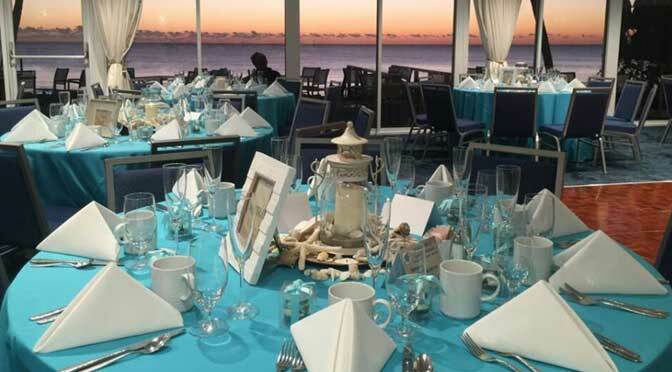 Delray Sands Resort is a perfect place for Wedding, Business conferences, Classy Parties, High end Business meetings, Gathering and gateways. 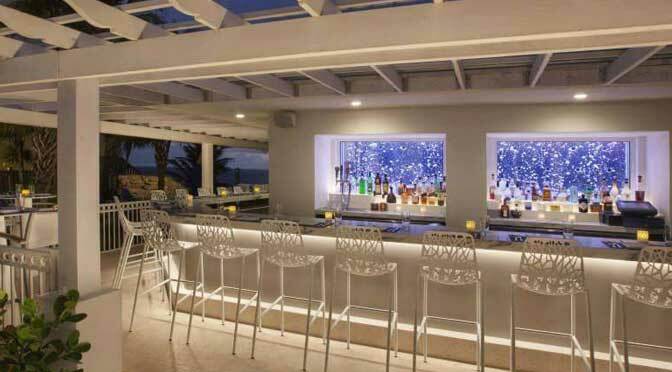 Delray Sands Resort offers several dinning packages to suit the need of their worthy customers. There are number of activities that can be done at Delray Sands Resort which includes: Pool, Beach, Fitness Center and Delray Beach Attractions which includes: Golf Courses, Museums and Marinas. 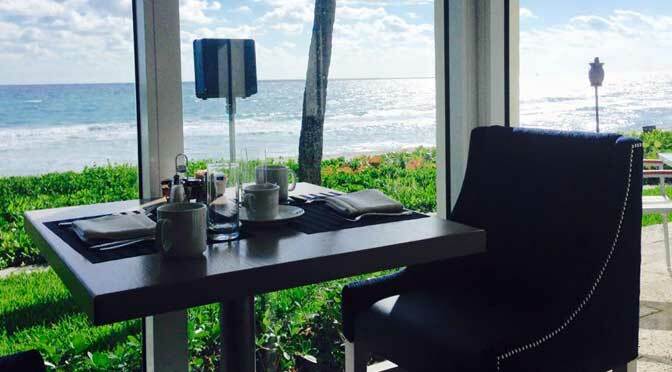 Delray Sands Resort exclusive offers includes: Palm Beach vacation at Delray Sands Resort, Delicious dinning Offer, Romantic Palm Gateways at Delray Sands Resort and Family Vacation package. Delray Sands Resort is located at 2809 South Ocean Boulevard. Highland Beach, Florida US. Delray Sands Resort is a Resort offering comfortable and safe lodging. Come on by or give us a call during business hours if you have questions (561) 278-6241. This site for Delray Sands Resort was composed to enhance this client's Internet presence and grow the WebPage Depot online business directory. WebPage Depot is designed for local directories and a thorough business directory. This free business listing site provides a fully functional website. The WebPage Depot site incorporates seven social media accounts (if available), google maps, large pictures, a contact us page (protecting the client's email address), a link to the client's original website and relevant Youtube videos. Additionally, we write an original text Welcome Message.